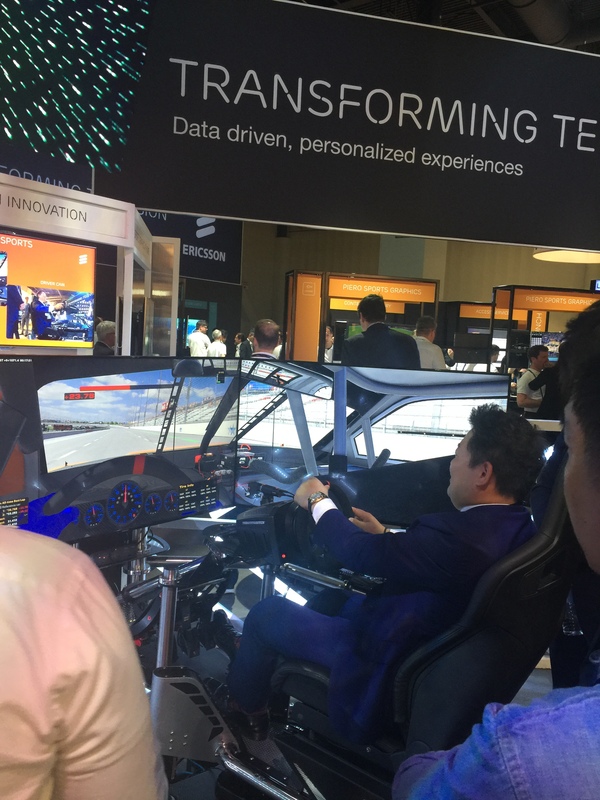 Ericsson (NASDAQ: ERIC) and Telstra will deploy Ericsson's fully virtualized MediaFirst Video Processing solution suite to power Telstra's new video processing data center. This is a significant step forward in the delivery of Telstra's Media Cloud platform for broadcast media workloads. 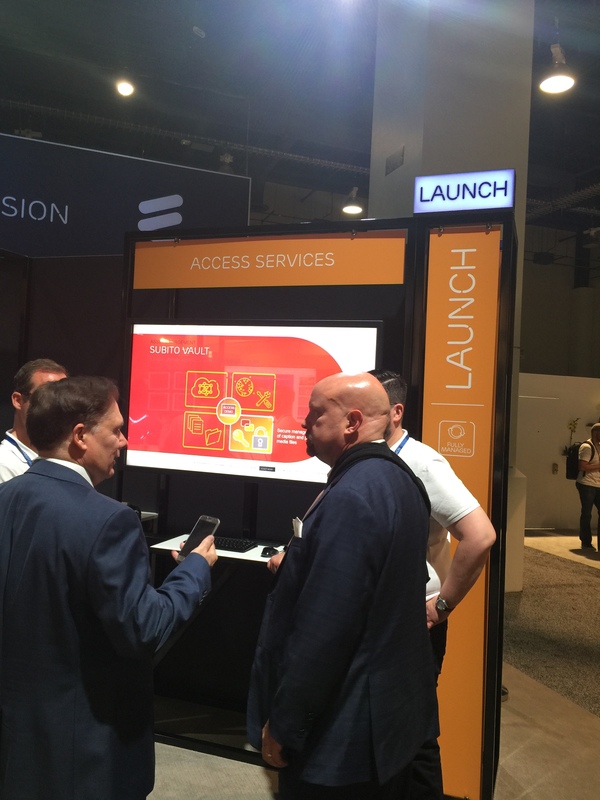 Gary Traver, Director of Media Telstra, says: "At the recent Mobile World Congress in Barcelona, Telstra announced it will extend and specially configure the Ericsson cloud platform to carry dedicated broadcast media workloads. This is the next step in our virtualization program with the selection of Ericsson's MediaFirst Video Processing solution suite. Setting up broadcast configured cloud native processing, storage, and network capabilities across our network, will enable us to offer broadcasters services to run traditional high bandwidth intensive media applications where and when they are needed. 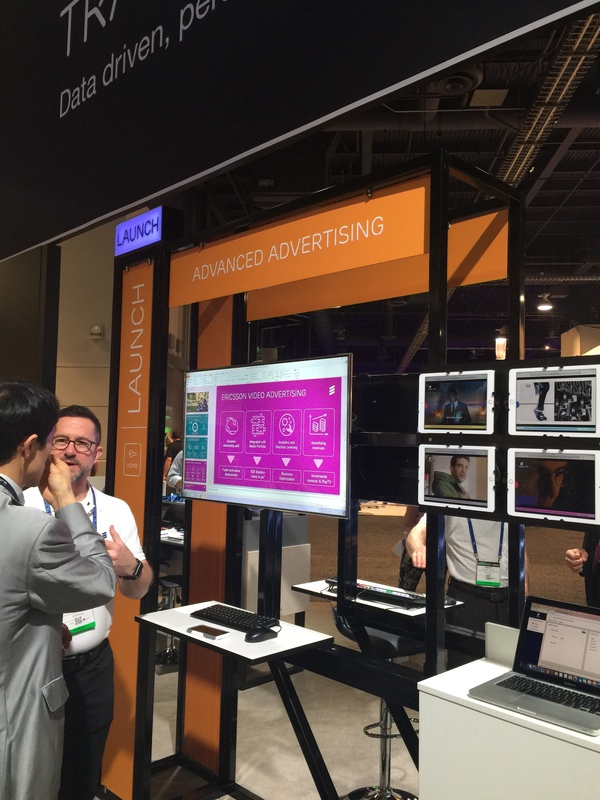 The Ericsson Media First functionality will complement and enhance broadcast media workloads we are already working on with other technology suppliers. It is also designed to support services transported across our media-specific global networks. "Telstra's goal for the broadcast sector is to provide reliable and resilient network access, with strong bandwidth and latency requirements, supporting broadcasters in their shift toward use of IP processing for broadcast content," says Traver. Elisabetta Romano, Vice President and Head of Media Solutions, Ericsson says: "Ericsson's software-based video processing solution, featuring the latest HEVC compression technology, will enable operators to process and deliver pre-recorded and live or near live content ready for broadcast. By deploying the latest HEVC technology, operators like Telstra can quickly and easily increase the number of services distributed, while maintaining the best picture quality, and without requiring additional bandwidth." 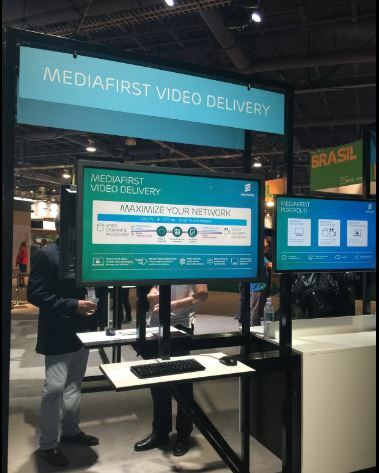 Ericsson MediaFirst Video Processing takes an application based approach to address every stage of the media process chain. 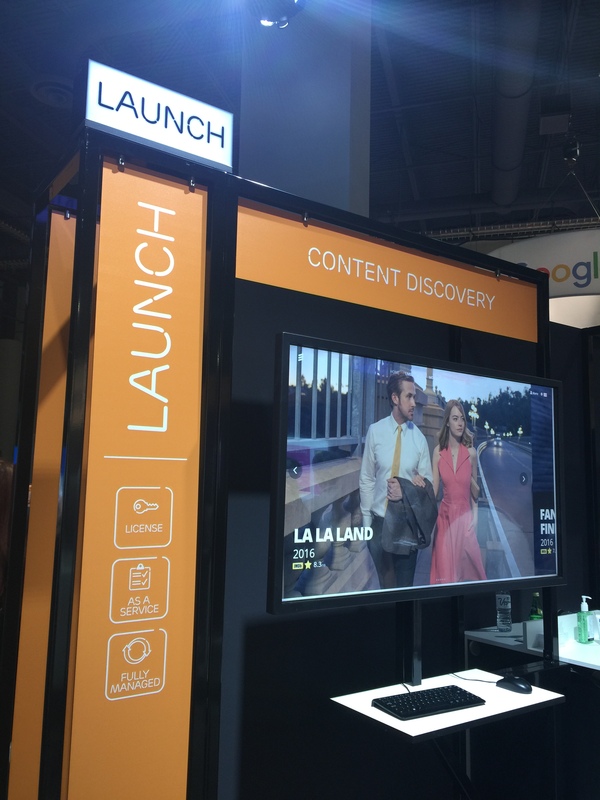 It is the TV industry's most complete video processing solution. It comprises MediaFirst Encoding Live, MediaFirst Encoding On Demand, MediaFirst Packaging, and MediaFirst Management Controller.